Cast Aluminum Fully Welded • 37.6" x 26.6" x 25.6"Net Weight 18l.. 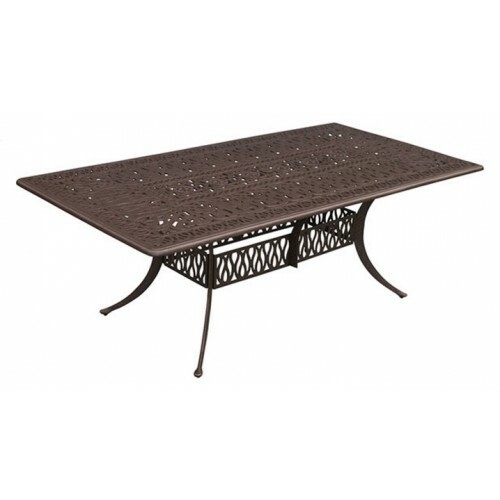 Cast Aluminum Fully Welded • 37.6''x26.6''x20.3''Net Weight 12lb.. Cast Aluminum Fully Welded • 37.6''x26.6''x25.6''Net Weight 28lb..